Not sure how to pitch yourself to the media, or how to use LinkedIn to engage with your professional network? Our next business event is right up your alley. LinkedIn is still the largest and most popular professional network/business-oriented social networking site there is – you just can’t underestimate its importance. 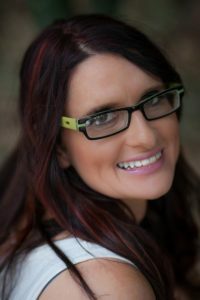 Knowing the ins and outs of LinkedIn is particularly important when it comes to connecting with industry professionals and pursuing business-to-business (B2B) activities or furthering your career by presenting yourself as a professional, being found on Google, attracting customers and increasing your brands’ awareness. Once you’ve learned the power of LinkedIn, you will then learn the power of public relations. PR can be a powerful way to gain exposure, placing you in front of your target audience and shaping, enhancing and building your reputation through and with the media, building creditability and strengthening your community relations. You will leave equipped with a comprehensive understanding of LinkedIn, and how to generate free promotion for your business. Throughout the workshop you will also have time to connect with like-minded professionals and promote your own business, networking over coffee and a gourmet morning tea. Tickets are just $175 + GST and include wifi, gourmet morning tea during the workshop, tea and coffee throughout and complimentary car parking. All you need to bring is yourself and your laptop. Spaces are limited! 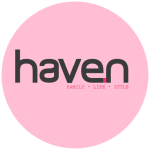 Email events@havenmagazine.com.au for questions! 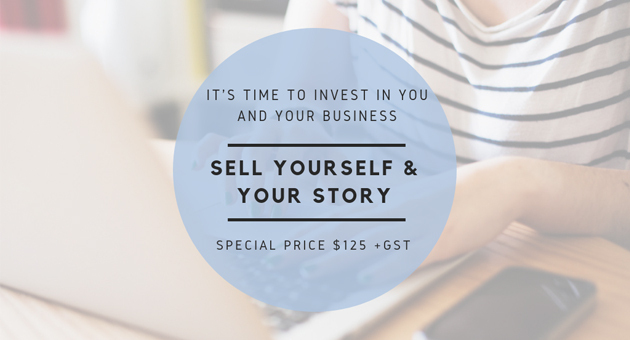 Kids are back to school for term four, it’s time to invest in you and your business – $125 + GST until Friday 12 October, 2018.